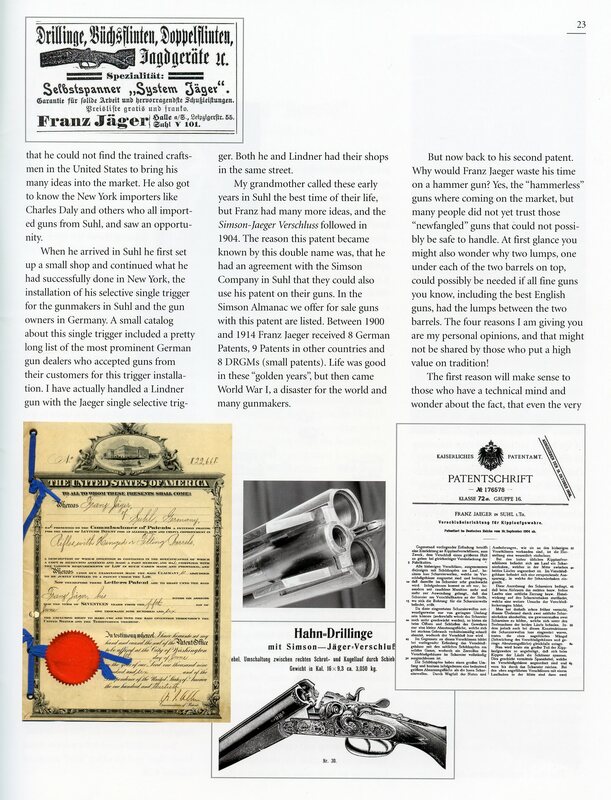 The German Gun Collectors Association has a Franz Jaeger & Co. catalog reprint available for purchase. Click here to go to thier site and to view what they have to offer. 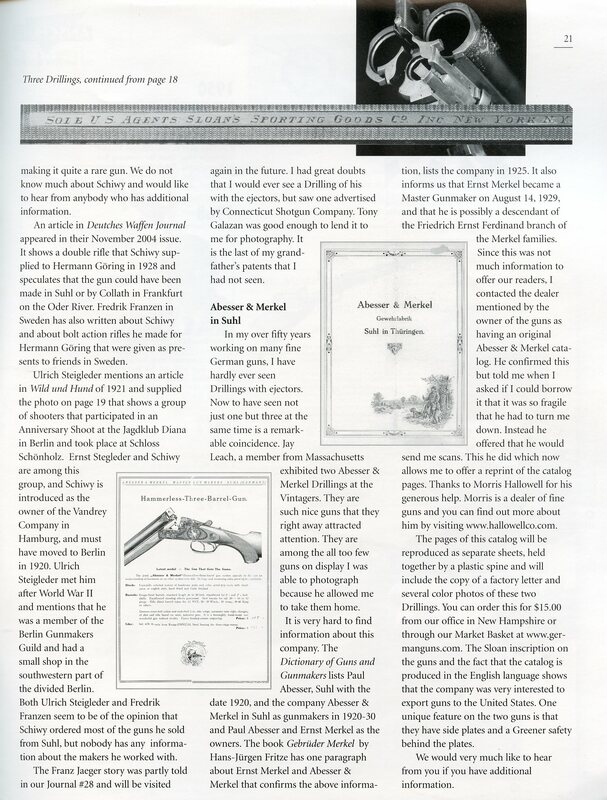 Also the web site https://shotguncollector.com has a pdf of a Heinrich Barella Catalog available for viewing, the second half of which is a Catalog for Franz Jaeger. Click here to view that pdf. Click here to view the 1908 Franz Jäger & Co. catalog. 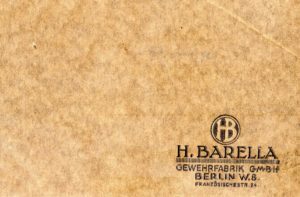 Click here to view a 1912/13 Franz Jäger & Co. catalog. The above 1928 map shows the location of Franz Jaeger in the upper left hand corner. 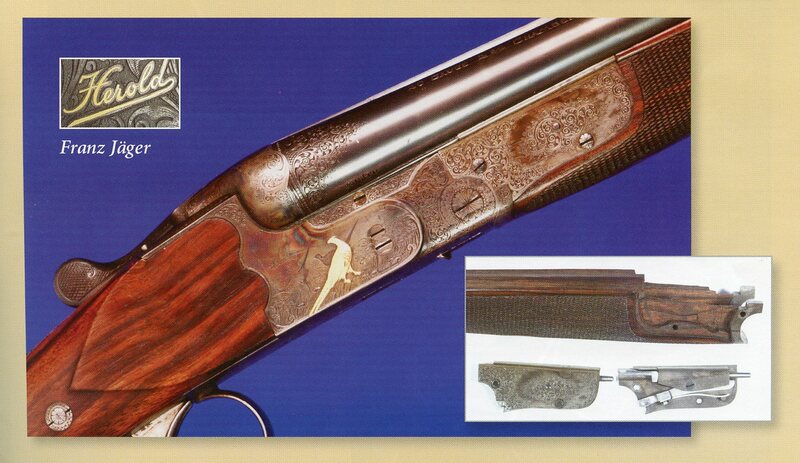 Manufacturer of all types of hunting guns. 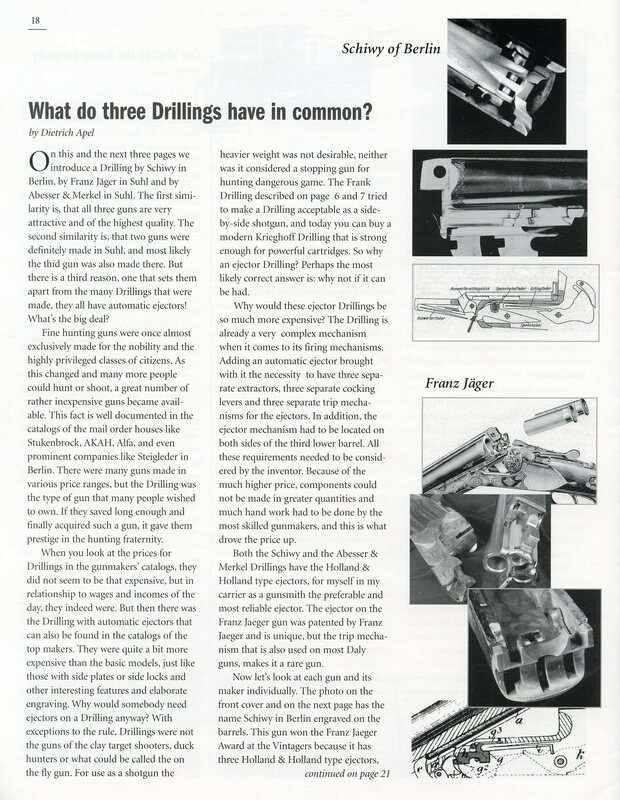 Despite the fact that fate did not bring Franz Jaeger much recognition or riches during his lifetime, his inventions still play an important role in the guns of today. He was born on a farm in 1876 and grew up with nine brothers and sisters in Rampitz, in Merseburg County. Since only one son could take over the farm, the others had to make their own fortune in the world. 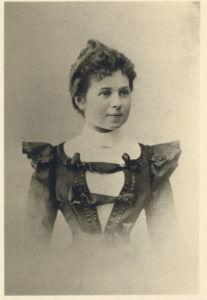 Franz Jaeger’s mother was the sister of Gustav Kersten, a military gunsmith, inventor and armorer in the Prussian Army. Not only was he an example for Franz Jaeger, but he also found him an apprenticeship as an actioner in Zella Mehlis. 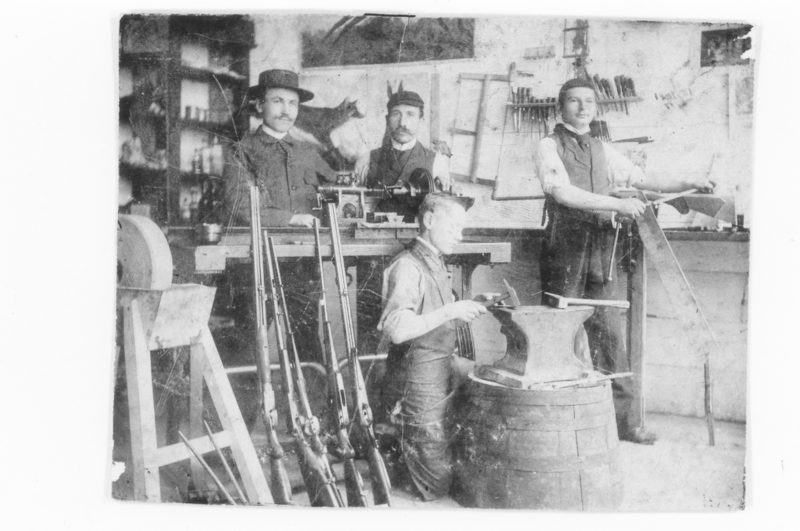 As a young journeyman Franz opened his own gun shop in Halle. This venture was not successful so he decided to try his luck in America. He found employment as a gunsmith in New York, and it was there that he met and married Fanny Strauss who had also come from Germany. Their first son, Paul, was born there. It was here that he began to develop his own ideas and he took out his first patent for a single trigger mechanism. Again he opened his own business with a partner (Bittiner & Jaeger) on Broadway in New York. Franz Jäger in his first shop in Halle. 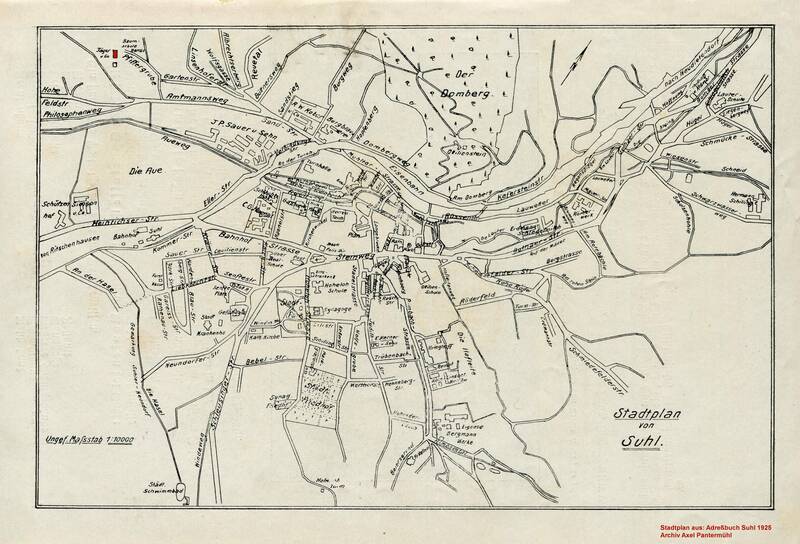 After a few years the family returned to Germany and settled in Suhl. 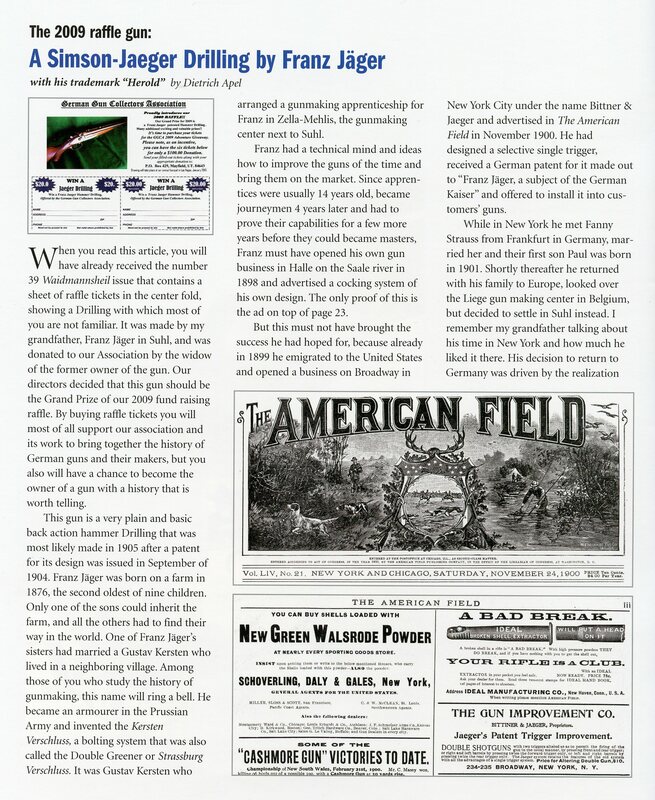 Franz rented a workshop and installed single triggers for other manufacturers and to gun owners through a network of gun dealers. His business flourished and the Jaegers could soon rent a nice house with a better shop in the Schleusinger Strasse. 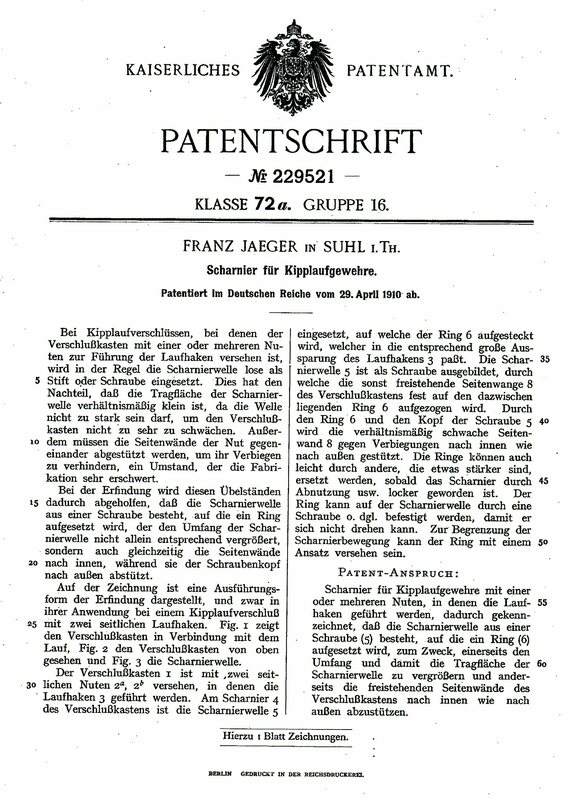 In short succession between 1901 and 1914Franz Jaeger obtained eight patents. 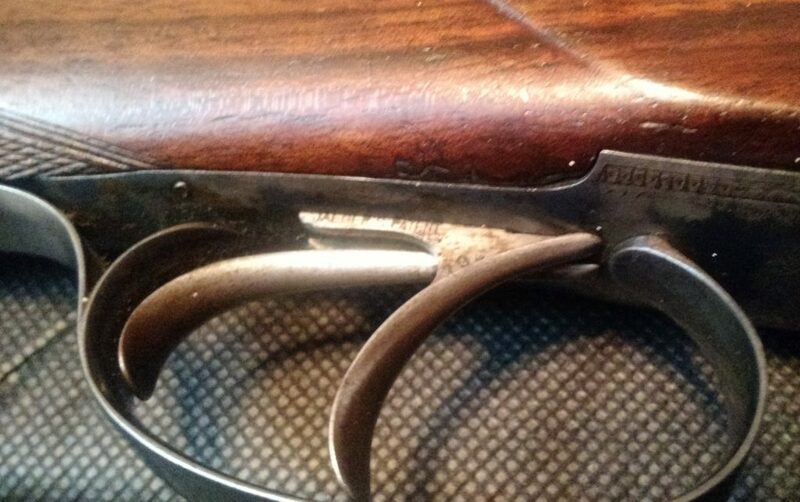 He hired gunsmiths and his shop was soon too small. A retired druggist who had a love for guns, Mr. Luedecke, became a partner and helped finance a new factory that was built at Pfiffergrube 17 (later Friesenstrasse). Mr. Lüdecke built a Villa next door and wanted to work part time as a business manager. The buildings were hardly completed when Mr. Lüdecke died unexpectedly and his family wanted the invested money to be returned. The Jaeger family moved into an apartment next to the offices in the factory building. Plans for the building of a private home on the same grounds never became a reality. Despite financial problems, the business kept growing. In the years before World War I, Franz Jaeger employed more than 50 people. 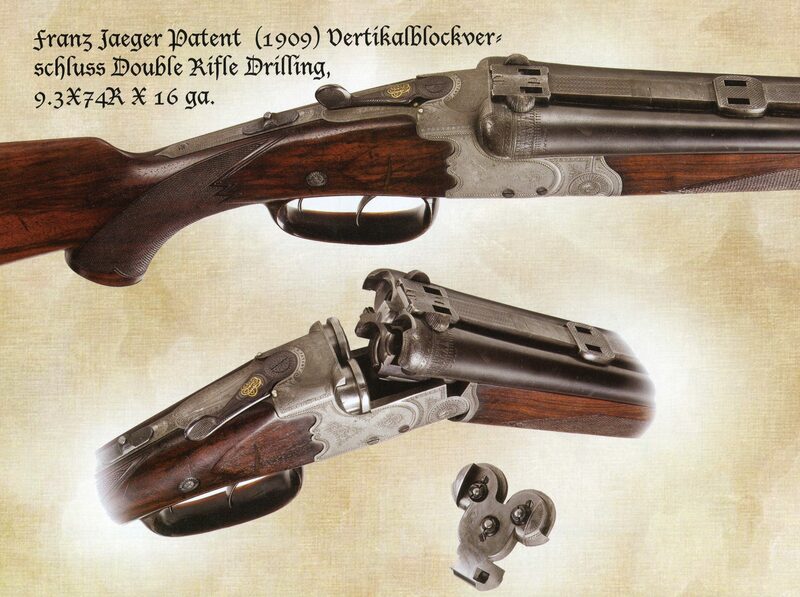 The catalogs of that period showed a wide variety of guns, most of them with Jaeger patents. At the death bed of his father, Franz Jaeger promised that he would take care of the family, especially the youngest brother Reinhold. 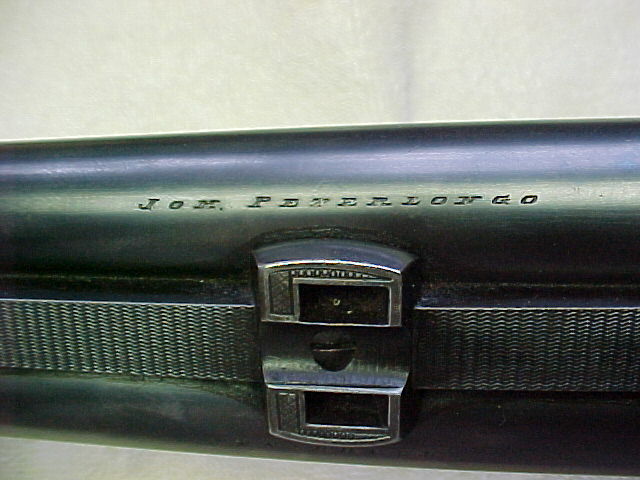 He kept this promise and not only Reinhold but also brothers Paul and Karl came to Suhl, learned their trade and worked in Franz Jaeger’s gun factory. On Jan. 24, 1906 Paul Jaeger of Suhl was issued a D.R.G.M. no. 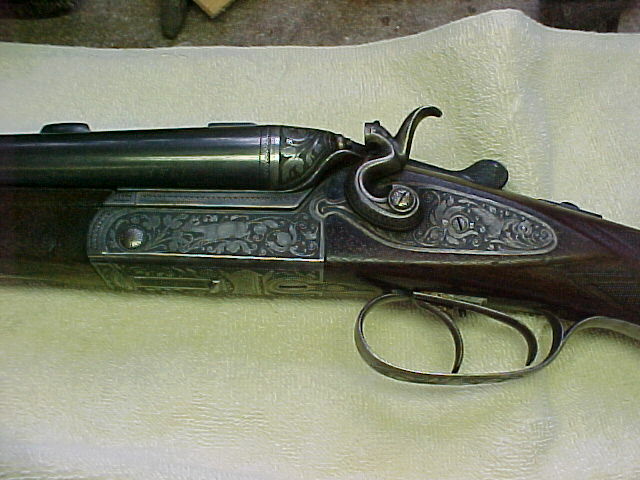 271727 for a Kipplauf Gewehr. World War I brought the good times to an end. Reinhold was drafted into the army and Paul, Franz Jaeger’s brother, who had volunteered for active duty,lost his life in Flanders in November 1914. 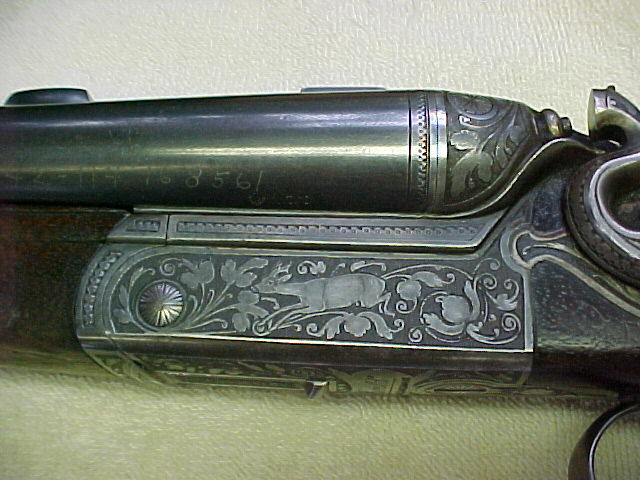 Franz Jaeger designed the “Jaeger Pistol” in a period of 3 months. 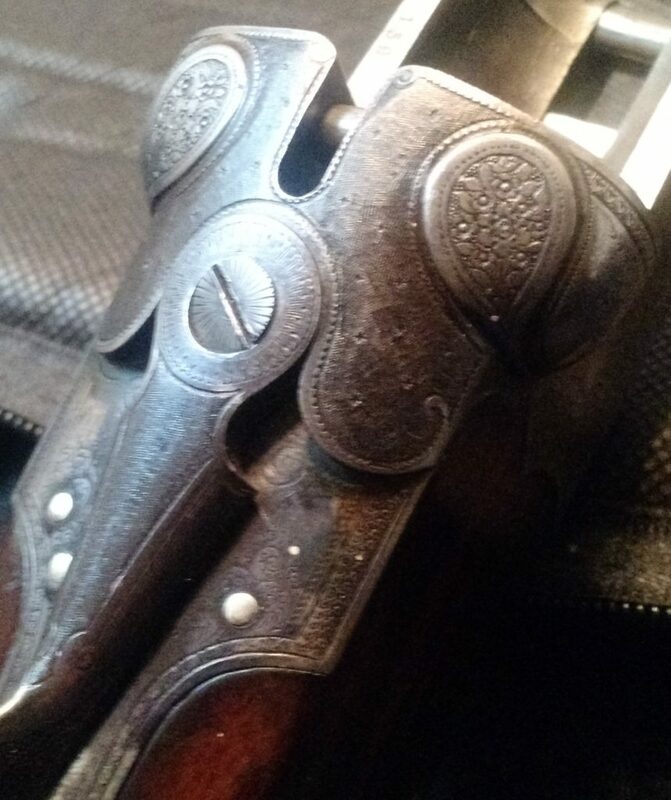 It was far ahead of the times and used steel stampings and castings, something unheard of at the time. The army rejected it for official use with one word: “Blech” (sheet metal). 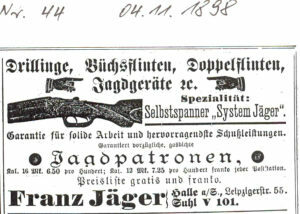 Nevertheless, the Jaeger factory produced about 15,000 of the pistols which gave work and an income to his employees. 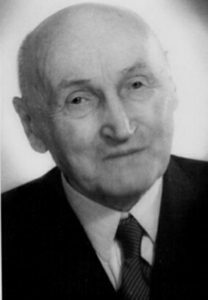 Following is a complete list of all of Franz Jaeger-Jäger’s Patents. 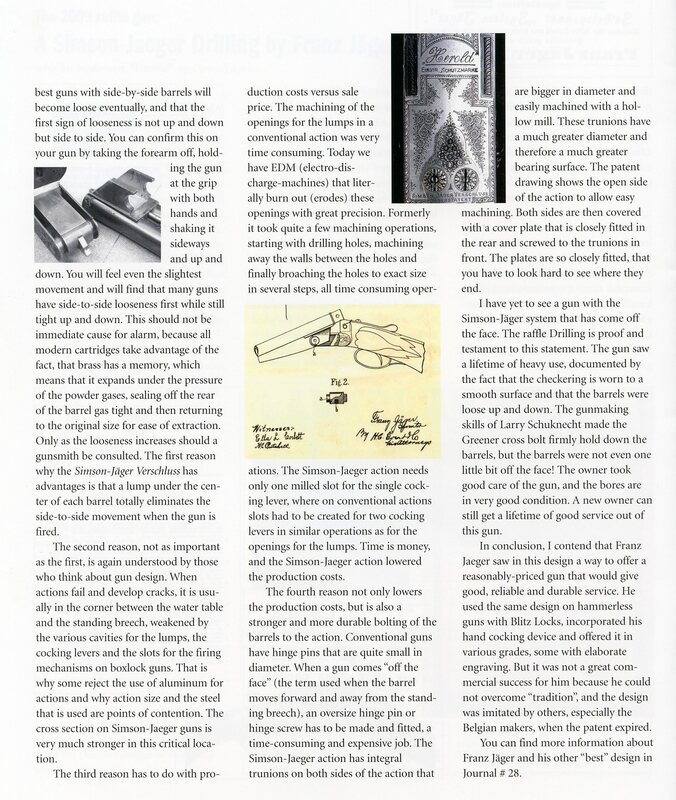 His Ejector Mechanism for a Drilling was protected by a D.R.G.M. 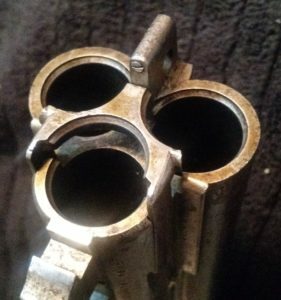 and Dietrich was told that there was a Pistol patent but that has not been found. 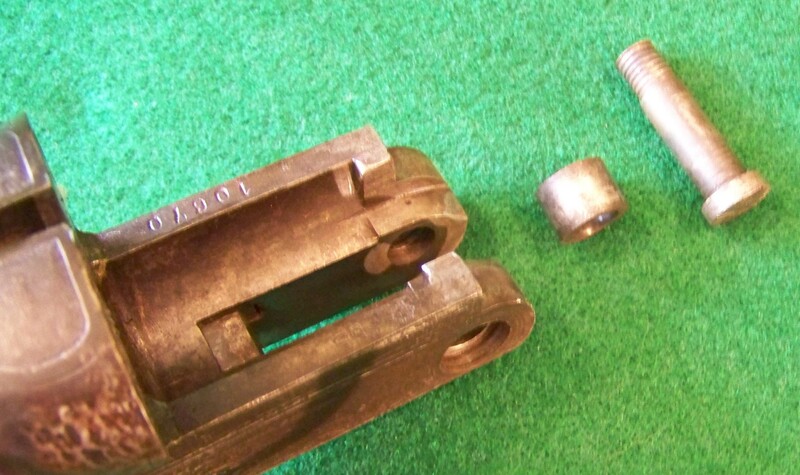 One of Franz Jaeger’s designs was a hinge pin consisting of a screw with a replacable bushing. The design was protected under the German Patent DRP229521 of April 10, 1910 and English Patent no. 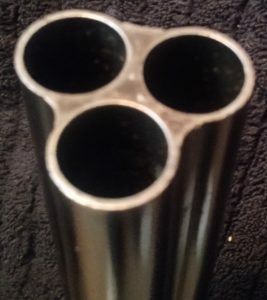 9203 of 1911. 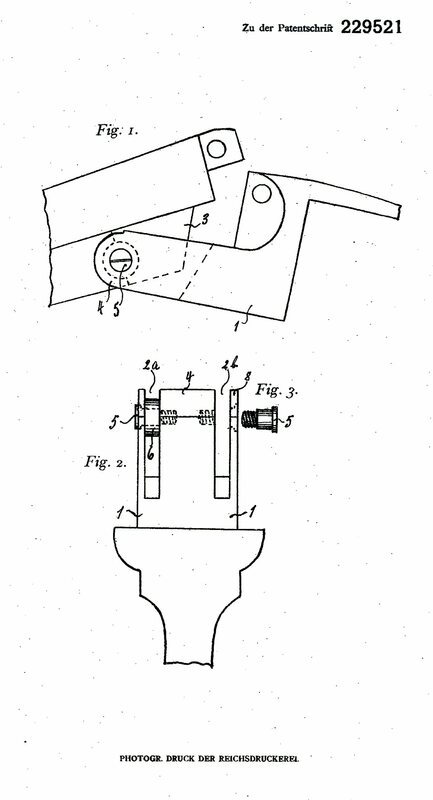 Below is the German Patent and pictures of two Franz Jaeger drillings with that patented feature. 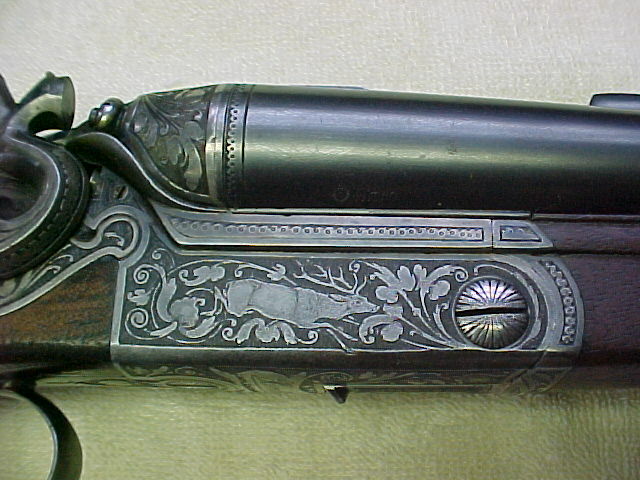 The engraved Drilling was sold by Johann Peterlongo of Austria. 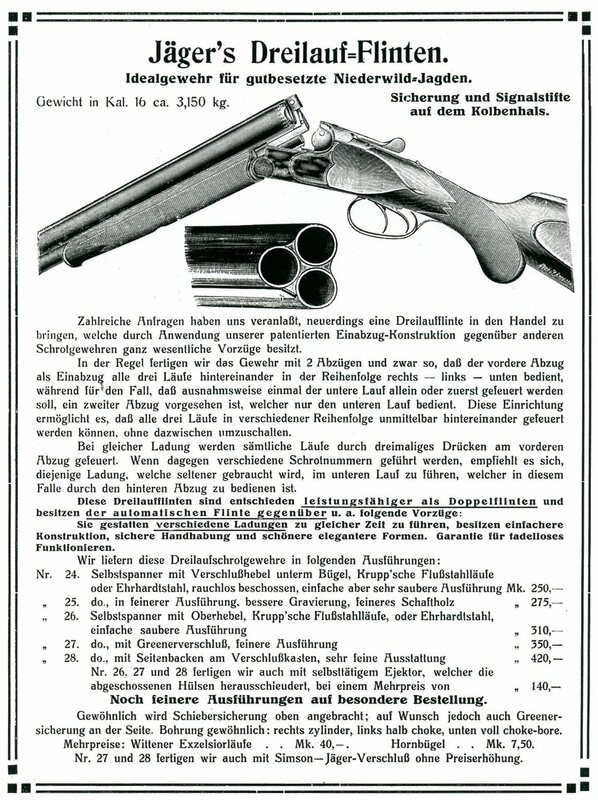 In the 1910/1911 Franz Jäger catalog he listed a Dreilauf Flinten or Three Barrel Shotgun. 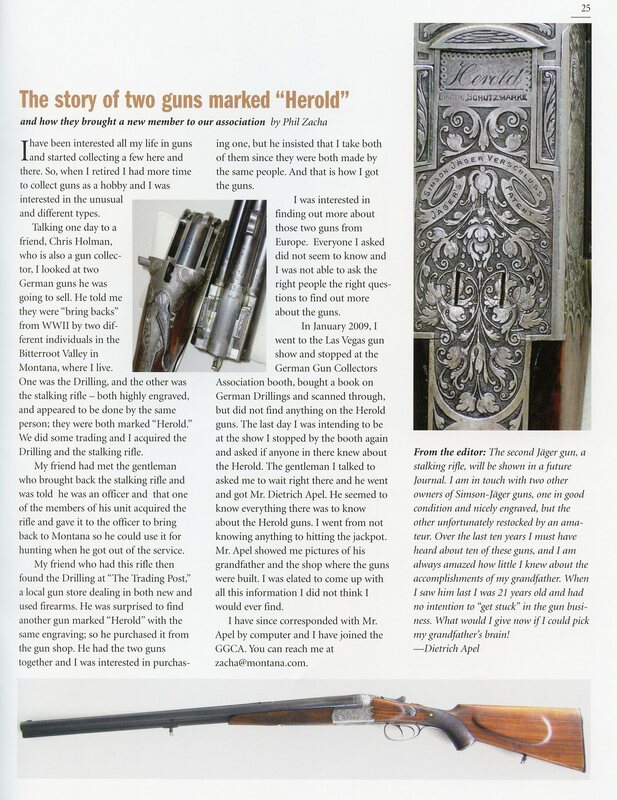 Following is the listing from that catalog and images sent by a gentleman of his Jäger three barrel 16 ga. Shotgun. 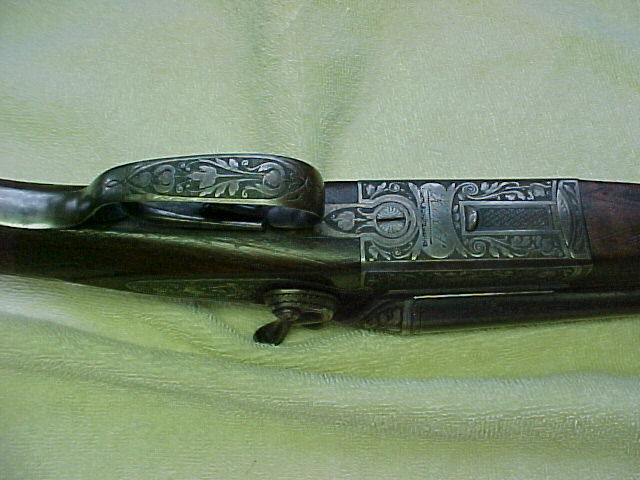 The front trigger is marked “Jaegers Patent” and is his single trigger design that would function for both the right and left barrels in sequence. 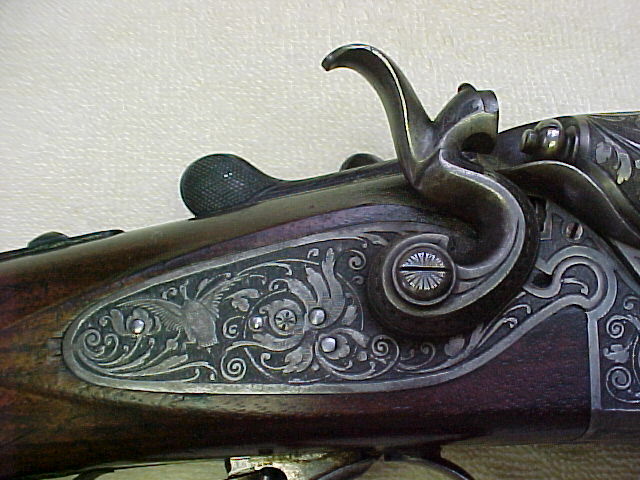 The rear trigger wuld fire the lower barrel. 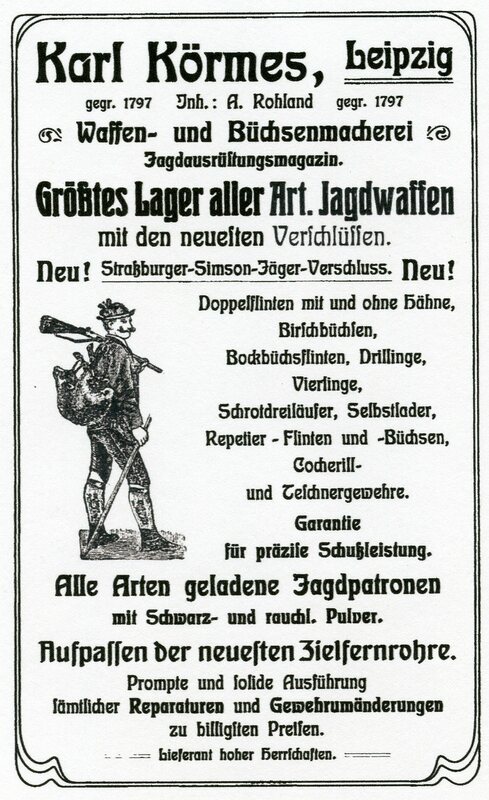 The following advertisement for Karl Körmes in Leipzig is included here because it shows that the Simson-Jäger Verschluss was widely sold by other dealers around Europe. 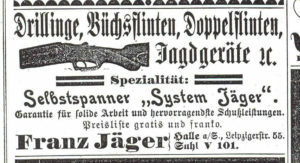 It appeared in the 1905 edition of Deutsche Jagd und Deutsche Fürsten by Fritz Frenzel.